According to report, Vivo Smartphone maker is going to release Vivo V15 Pro phone very soon which will have 32MP pop-up selfie camera sensor. We expected to see the phone will be powered by Snapdragon 675 processor. When we talk about Vivo V15 launch, there is official confirmation about V15 specs at the moment. So, it is hard to say what features the phone will have. Let’s take have a look at features & specification of Vivo V15 Pro phone here. 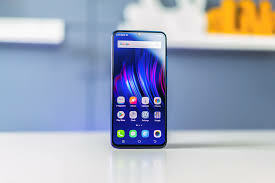 Android Support: Vivo V15 Pro supports Android 9 Pie OS. 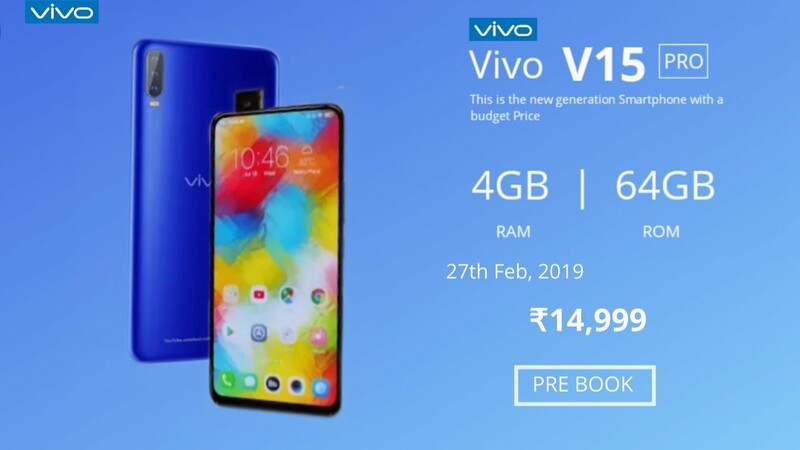 Report says, Vivo V15 Pro will be launch officially on February 20 in India this year alongside the Vivo V15 phone. On other hand, it is not officially announced the release date of Vivo V15 Smartphone. We expected to see this phone will be launch alongside Vivo V15 Pro. So, we all have to wait for specs launch. We are researching on the matter deeply and definitely post an update, if it will come in future. You can share your thought about the Smartphone on the comment box given below.